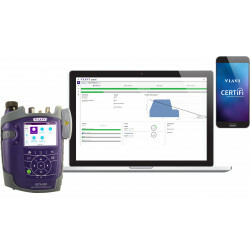 Sidekick® Plus ADSL / VDSL Cable Maintenance Test Set for fault finding an dtrouble shooting on copper infrastructure in telecom applications. 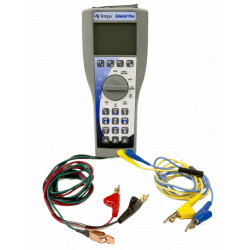 The Sidekick Plus Advanced Cable Maintenance Test Set is a multifunction test tool that will improve any technician's testing and troubleshooting capabilities on twisted pair. 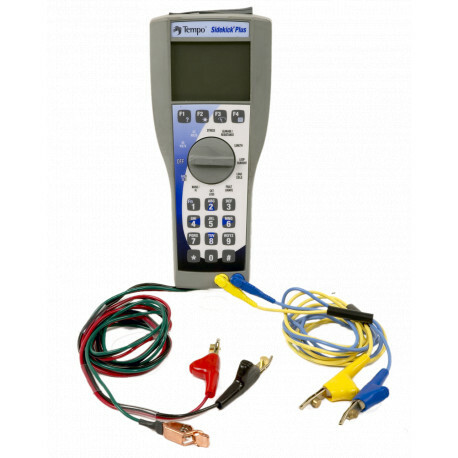 Building on a trusted design and patented technology, this lightweight, hand-held meter quickly and accurately uncovers intermittent troubles that other test sets can't detect. 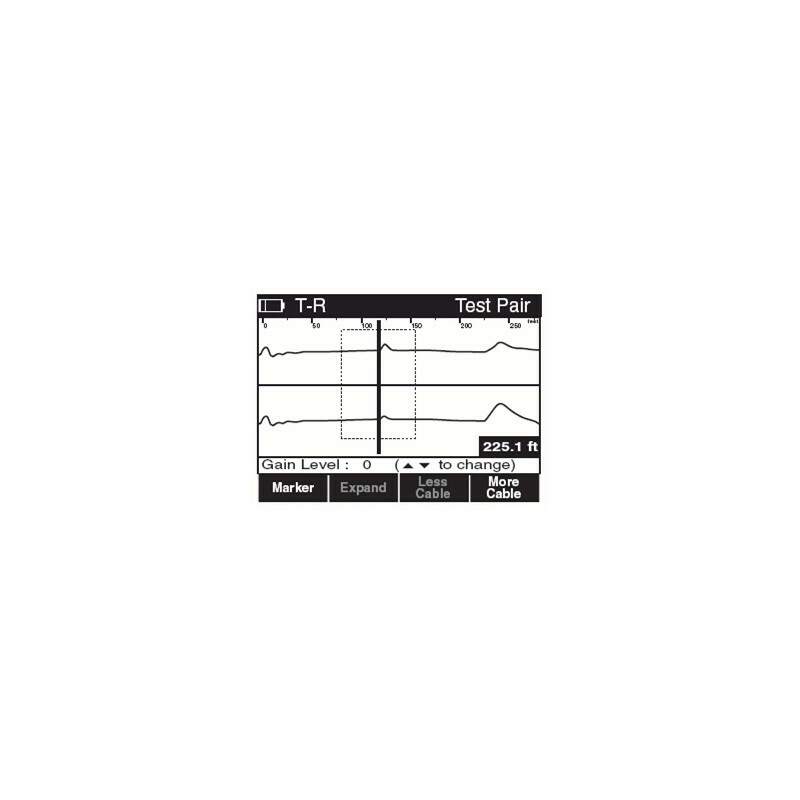 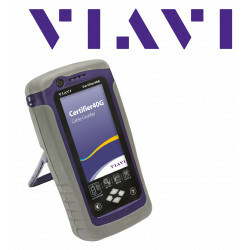 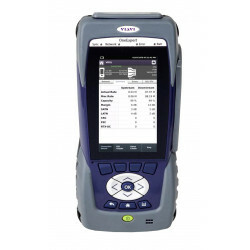 It uses digital technology to combine VOM and loop current tests, longitudinal balance (Stress Test), transmission and noise, open locator, load coil detection, RFL and a powerful TDR into one easy-to-use test set. 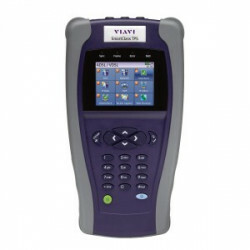 Test functions can be selected and used individually, or run automatically by using the innovative Auto-test.